Pssst, pssst. Mother’s Day is coming up! I double checked with Siri just to be sure and it’s May 10th. I should probably know this, since I’m a mother of two but I always forget. 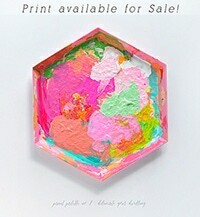 I’ve added a few new Mother’s Day prints to my Etsy shop for a SPECIAL low price of $three dollars. 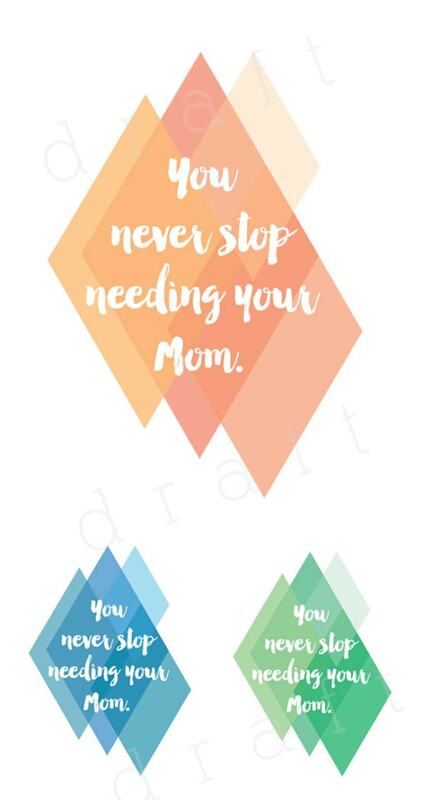 This geometric diamond “You Never Stop Needing Your Mom” print comes in shades of oranges, blues and greens. 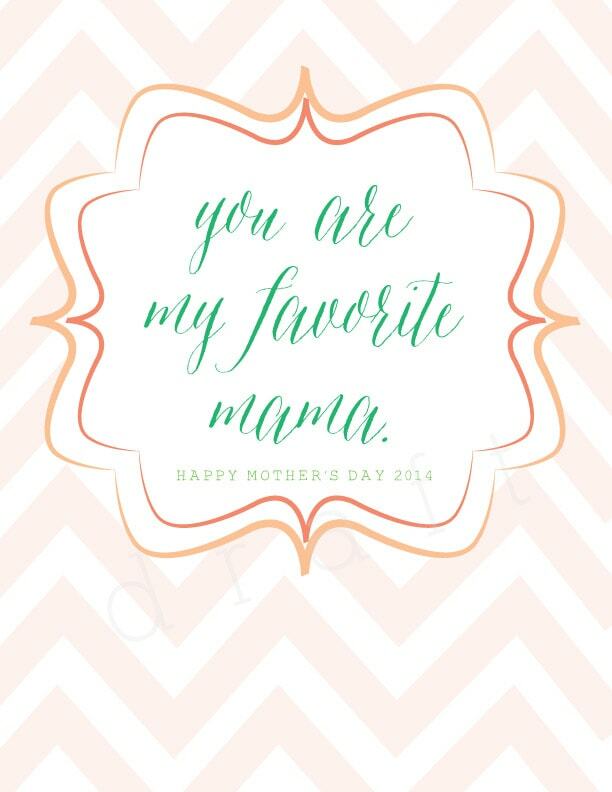 Last year, I designed this fun “You are my Favorite Mama” printable. If purchased, the year will be updated. 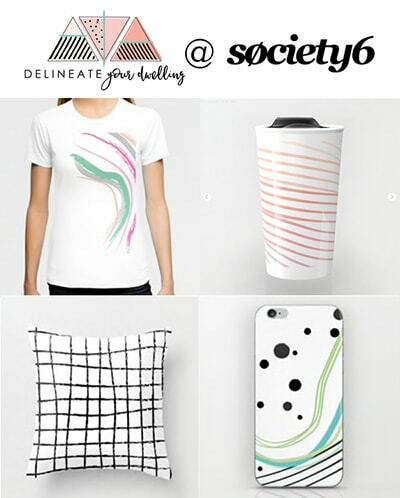 After your purchase, I’ll send you a high resolution digital PDF file, to be printed from your most convenient location.